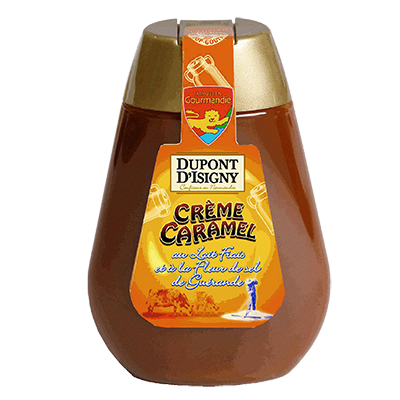 Since 1995, the company Dupont d’Isigny is located in Carentan in La Manche area (50, Normandy), on a field of almost 10,000 m² in the heart of the Cotentin and Bessin Park. Located 70 km from Caen (14) and 50 km from Cherbourg (50) away, Dupont d’Isigny is thereby located on a transit road, the company benefits from a convenient location for the transportation of raw materials and finished products. 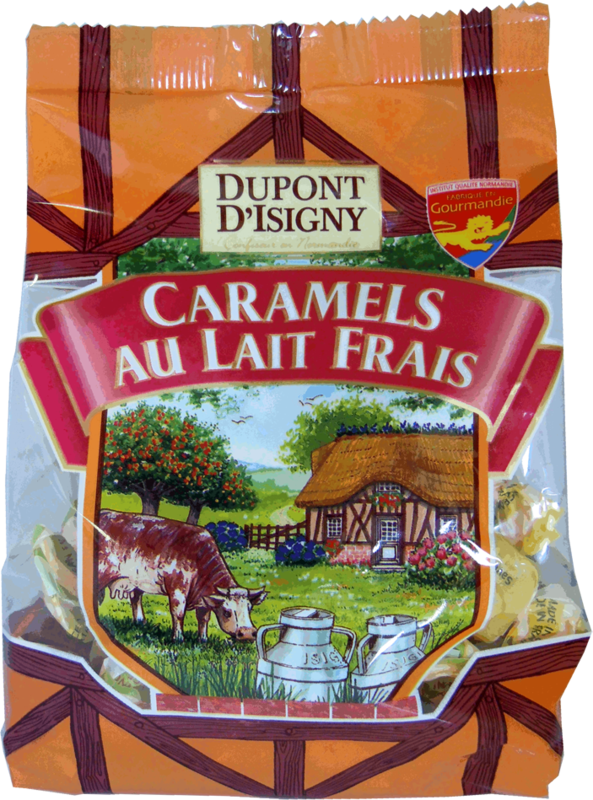 Dupont d’Isigny’s store is opened from Monday to Friday. 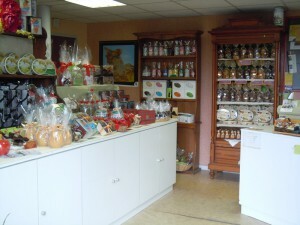 Opening hours: 9h00-12h15 / 13h30-17h15 (except days off).